Recently (april 2018) I gained access to the new Oracle Integration Cloud (OIC), version 18.1.3.180112.1616-762, and wanted to make an integration connection to an on-premise database. For this purpose, an on premise connectivity agent needs to be installed, as is thoroughly explained by my colleague Robert van Mölken in his blog prepraring-to-use-the-ics-on-premises-connectivity-agent. 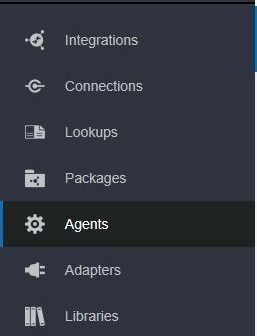 With the (new) Oracle Integration Cloud environment the installation of the connectivity agent has slightly changed though, as shown below. It gave me some effort to get the new connectivity agent working. Therefore I decided to recapture the steps needed in this blog. Hopefully, this will give you a headstart to get the connectivity agent up and running. Access to an Oracle Integration Cloud Service instance. Rights to do some installation on a local / on-premise environment, Linux based (eg. SOA virtual box appliance). 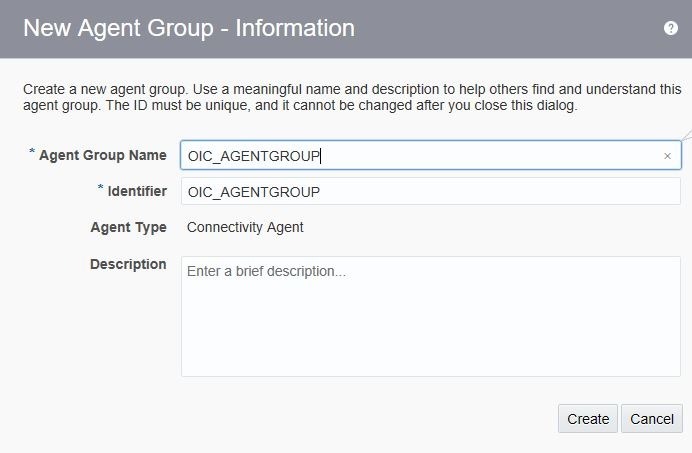 For connection purposes you need to have an agent group defined in the Oracle Integration Cloud. 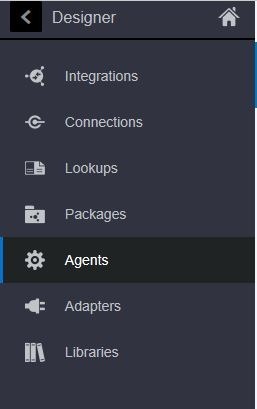 To define an agent group, you need to select the agents option in the left menu pane. You can find any already existing agent groups here as well. Select the ‘create agent group’ button to define a new agent group and fill in this tiny web form. 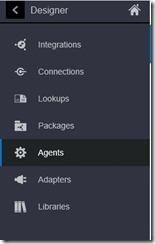 For downloading the connectivity agent software you also need to select the agents option in the left menu pane, followed by the download option in the upper menu bar. This has a much smaller memory footprint than the former connectivity agent software (ics_conn_agent_installer_180111.0000.1050.zip, which takes 1.867.789.797 bytes). For installation of the connectivity agent, you need to copy and extract the file to an installation folder of your choice on the on-premise host. After extraction you see several files, amongst which ‘InstallerProfile.cfg’. Before starting the installation you need to edit the content of the file InstallerProfile.cfg. Set the value for the property OIC_URL to the right hostname and sslPort *. Also set the value for the property agent_GROUP_IDENTIFIER to the name of the agent group you want the agent to belong to. After filling in these properties save the file. For my trial purpose I didn’t need a certificate to communicate between the OIC and the on-premise environment. a. Go to the agenthome/agent/cert/ directory. Before starting the installation of the connectivity agent, make sure your JAVA JDK is at least version 8, with the JAVA_HOME and PATH set. You should see the version of the installed java version, eg. java version “1.8.0_131”. You can start the connectivity agent installer with the command: ‘java –jar connectivityagent.jar’ (again, without the quotes). During the installation you are for your OIC username and corresponding password. The installation finishes with a message that the agent was installed succesfully en is now up and running. You can check that the agent is communicating to/under/with the agent group you specified. I have just installed agent client 180111.1706.1741 and starts the agent using java -jar connectivityagent.jar then it promptes for OIC username and password. 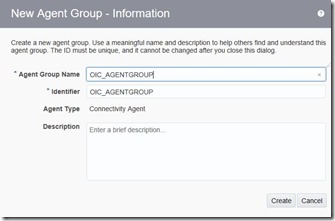 How the Agent runs as a background process and how we can pass the OIC username and password as a parameter? I made the config file change but the command prompt still asks for username. Any idea why. ?